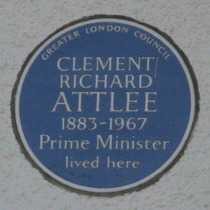 Clement Richard Attlee, 1883 - 1967, Prime Minister, lived here. 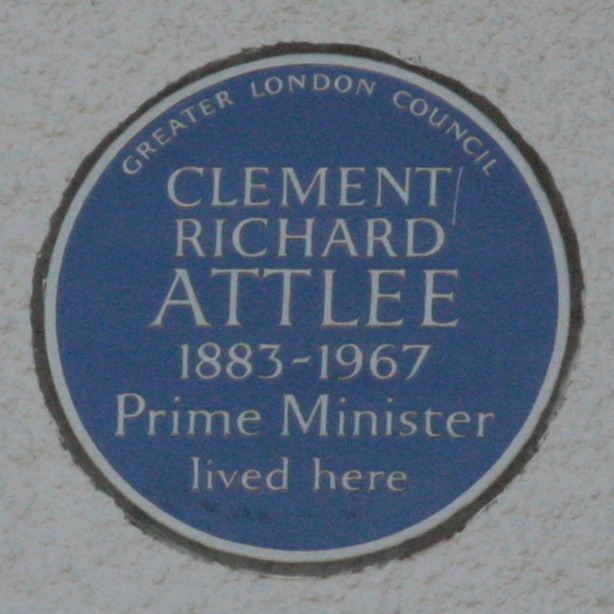 Attlee lived here while he was MP for Walthamstow West. Greater London CouncilA .A. Milne, 1882 - 1956, author, lived here.